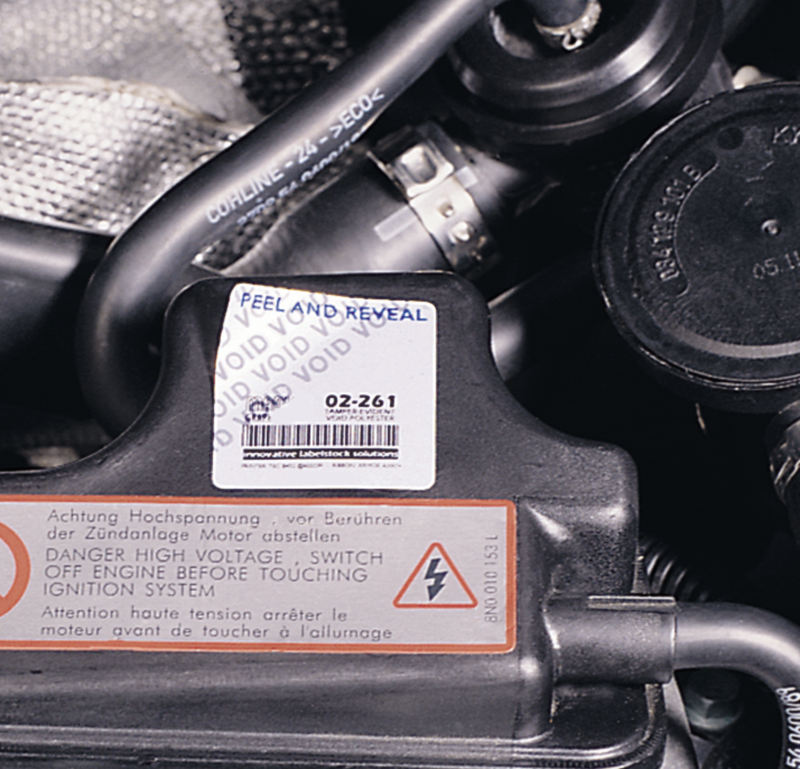 At Mercian Labels, we use a hybrid approach to printing. Both Flexographic and Digital platforms are used, often in conjunction, to bring you the best solution to your label requirements. We use only the latest digital label presses designed for label printing to bring you the best in consistency and quality. Our digital printing presses use food safe dry toner, CMYK and white colours, and are constantly calibrated throughout the day to ensure colour accuracy and consistency. Digital presses don’t use conventional inks or printing plates. This means two things: Firstly, the turnaround times are much quicker than conventional presses. We can turn a design around on the same day if you are desperate, but it’s usually only 3 days from artwork approval here at Mercian. That’s fast for a professional commercial label manufacturer. Secondly, there are no origination costs with digital presses. You don’t need to pay for (or wait for) printing plates to be made. 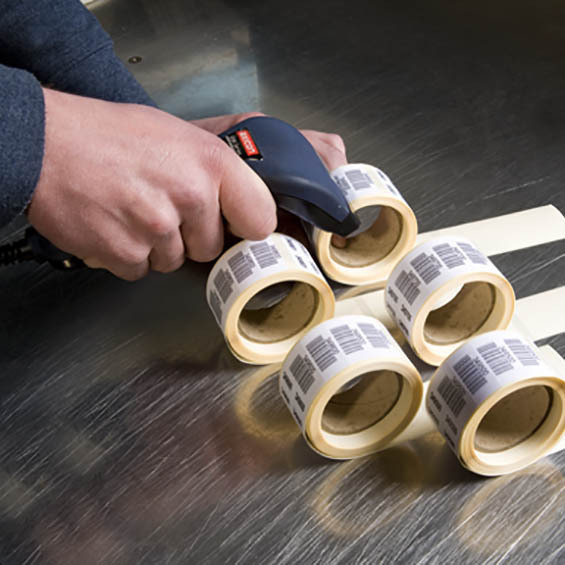 This also means that short runs of labels or multiple sorts are quickly available at relatively low cost. Digital printing also offers crisp, photographic quality graphics as well as the ability to print variable data, barcodes and variable text (such as names). 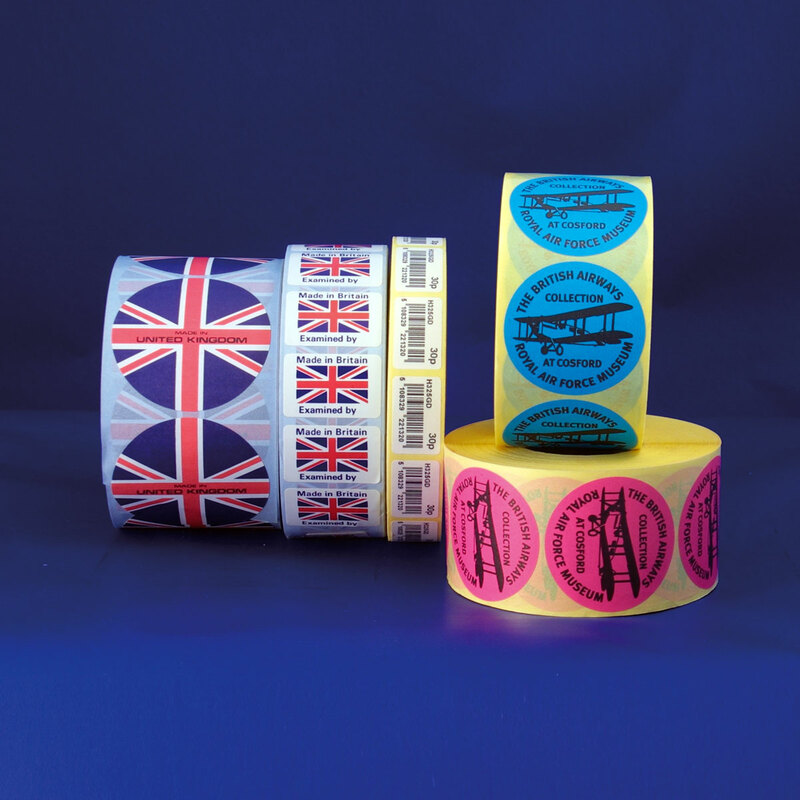 This makes them ideal for printing competition labels, promotional designs and proofs or trial runs. Flexographic printing uses wet inks and printing plates to transfer an image or text onto the label material. Costs are incurred in manufacturing and registering the plates onto the press when setting up for each print run. 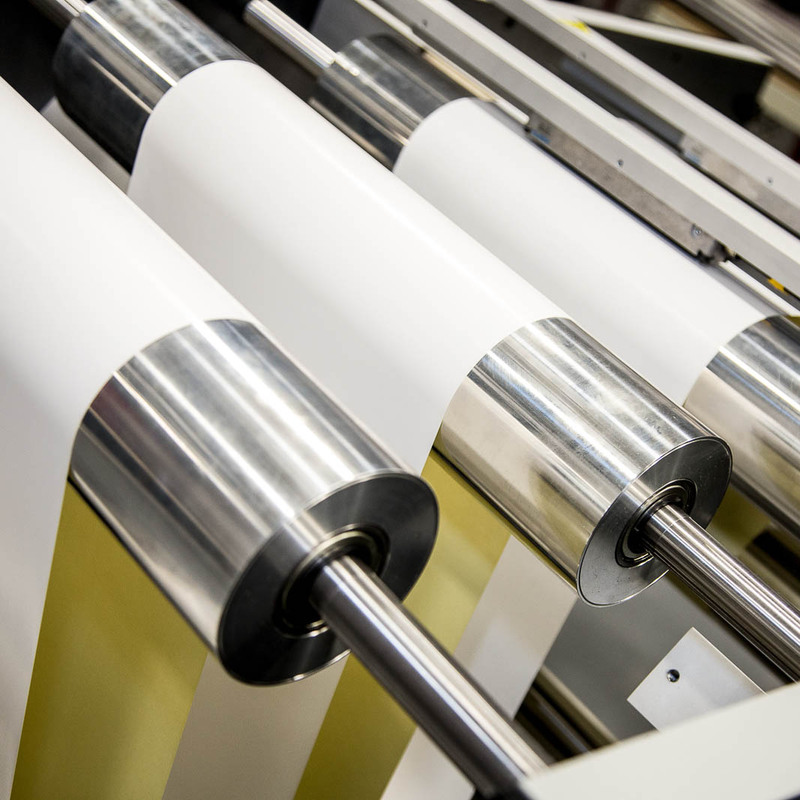 However, once running at high speeds, costs fall dramatically, making flexographic printing a cost effective and quick way to produce longer runs. 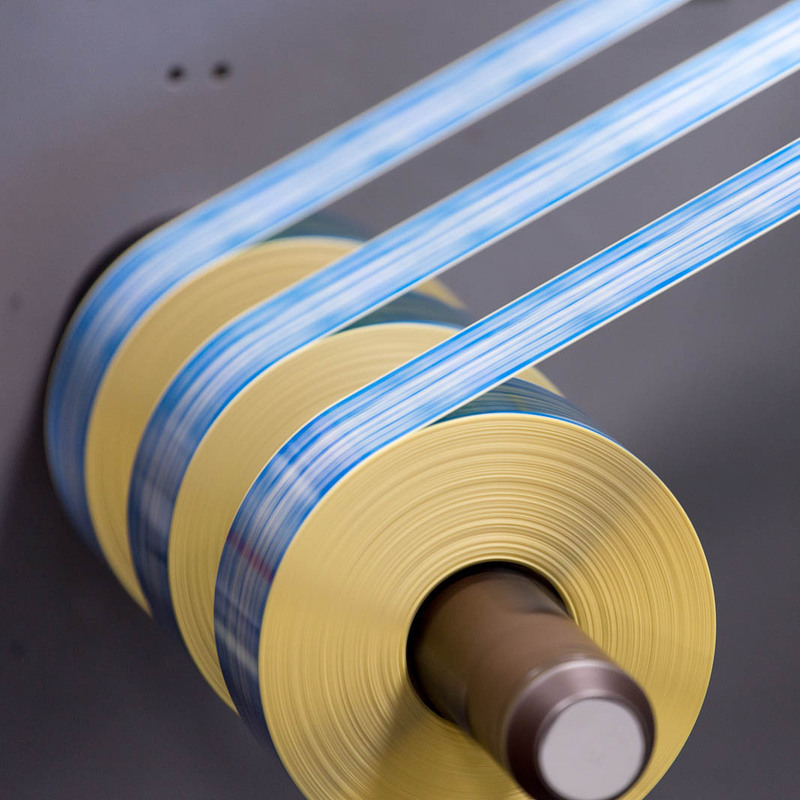 Flexographic printing can also be employed to print short runs of flexible packaging at relatively low cost, when compared to the much larger set up and printing plate costs of long-run gravure flexpack manufacturers. Screen printing involves pressing inks, varnishes or other liquids through a specially made screen mesh which corresponds to the image you want to display. The great advantage of screen-printing is that you can use much thicker varnishes or inks than is possible with conventional printing. 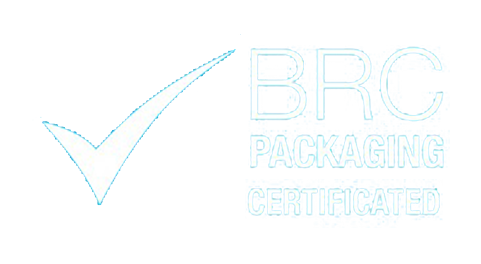 It is often used in conjunction with conventional printing as an added embellishment to further enhance the appearance of a label. Imagine printing raindrops on a label using conventional print. You will see a good image of the raindrop, but that is all. With screen-printing, you would be able to feel the droplets, and they would appear as a three-dimensional image. Imagine how much impact that would add to the shelf-appeal of your product! 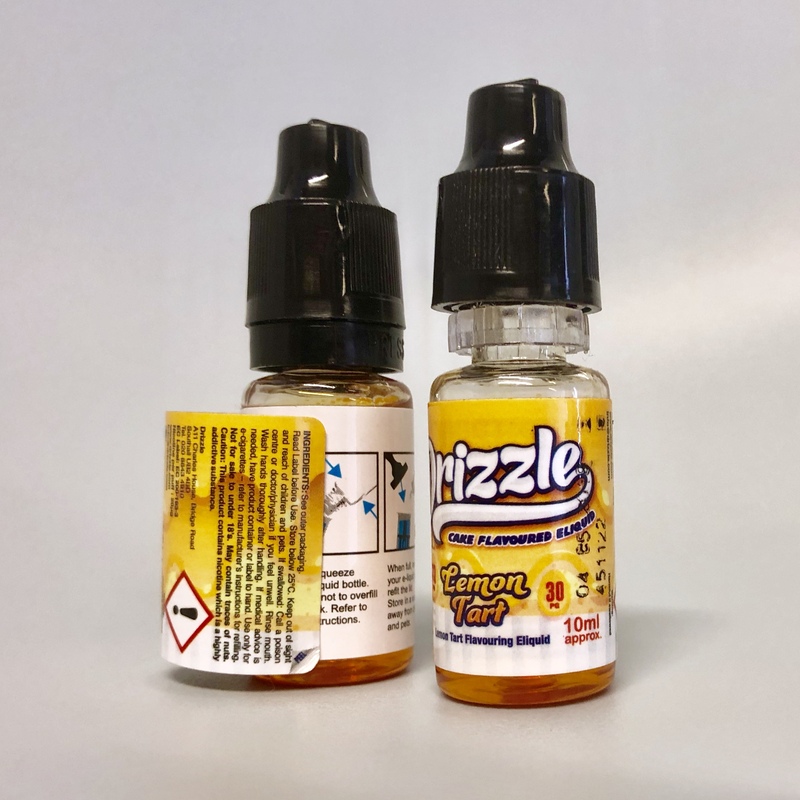 We often use screen printing for braille or tactile warning triangles on e-cig labels. Because we use a fast ‘rotary’ screen printing technique, we can reduce your costs as they take a lot less time to produce than flatbed printed labels. There are lots of effects that can be achieved with screen printing. Thick varnishes that include glitter are a great way to add an interesting effect to packaging. 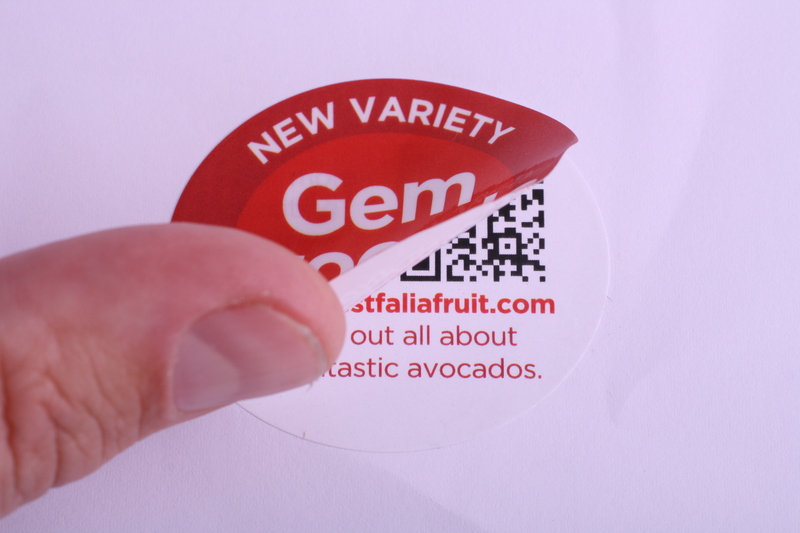 Highly opaque, thick colours can also be added to create a raised 3D effect on your labels. Because of the thicknesses that can be achieved, screen printing can also provide excellent protection against abrasion, or chemical or mechanical stress, making it ideal for labels that are destined for a rough future, but need to retain their integrity or appeal. 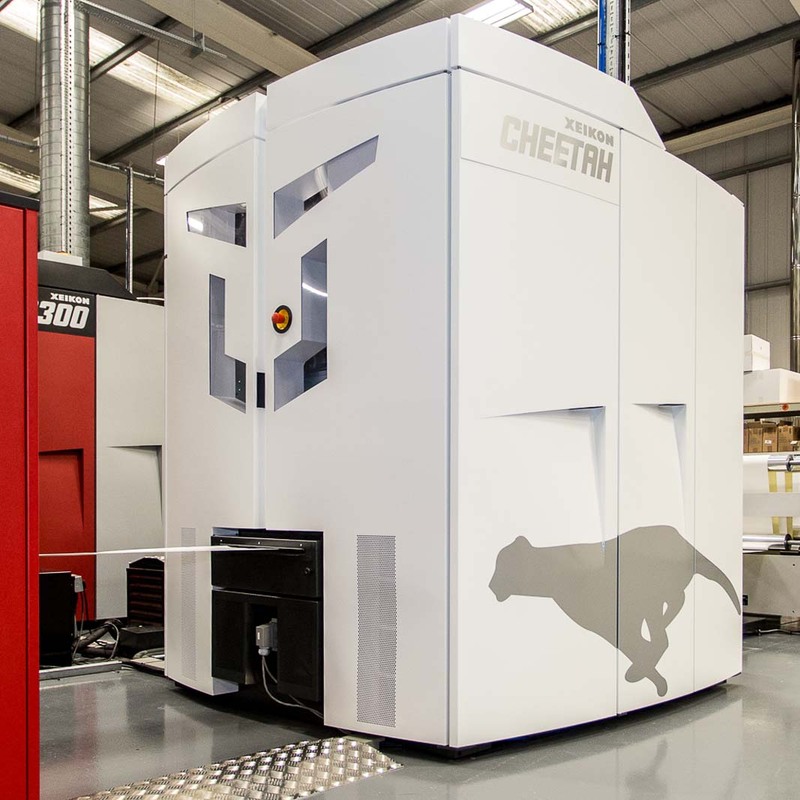 Aside from Digital printing, we also have a high volume, high speed variable data printing capability that runs alongside our flexo platform, using inkjet technology. 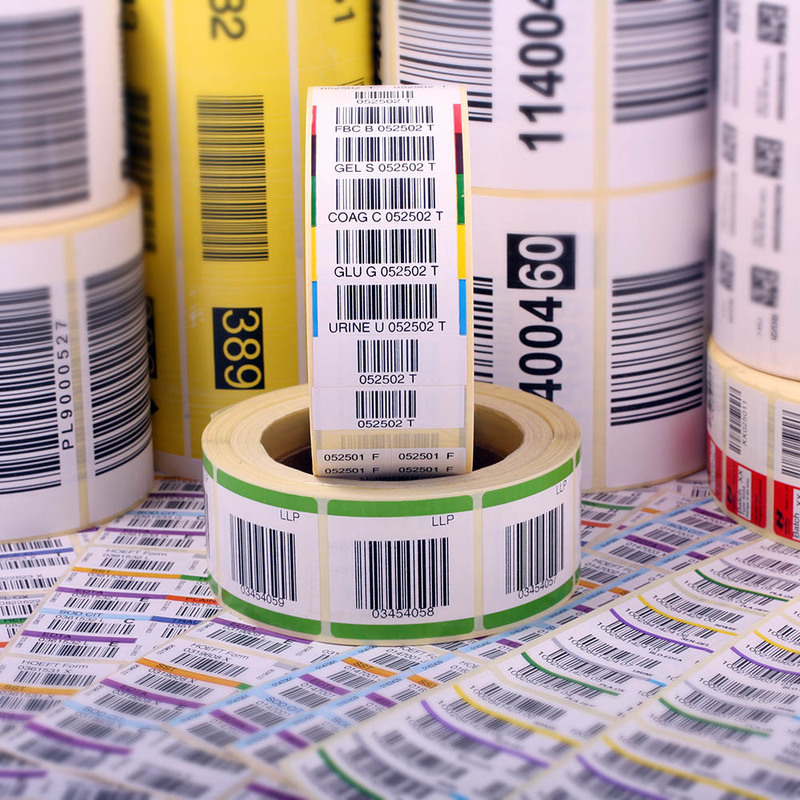 We are constantly producing millions of variable data and barcode labels for a variety of uses. 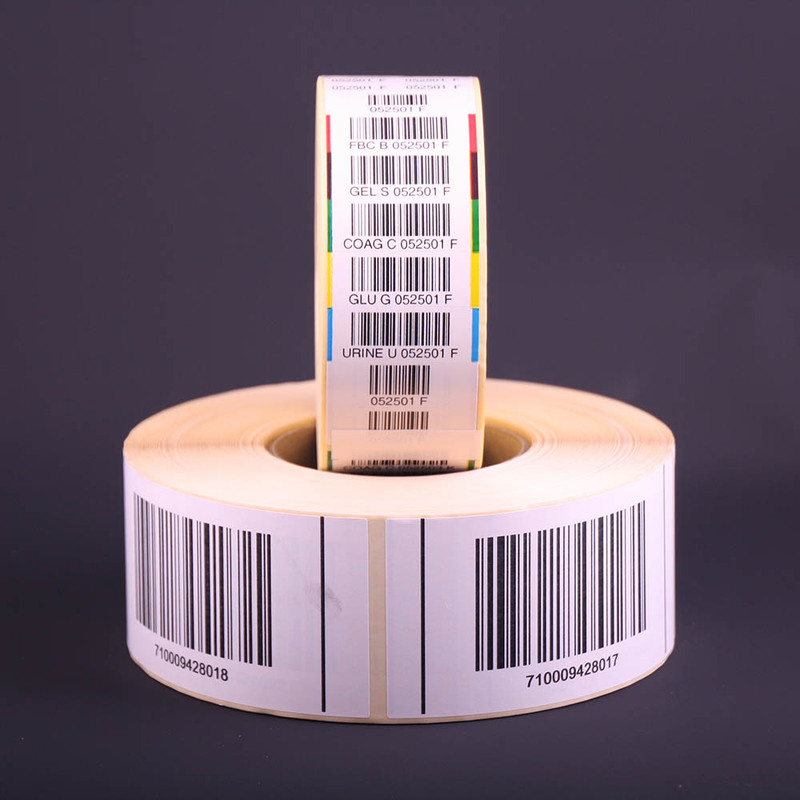 We have inline verification capabilities to ensure that all barcodes are ANSI grade scannable and there are no duplicates. And if you use variable data, you’ll know how important that is.